Each Model has a Host of Customizable Interior Options! 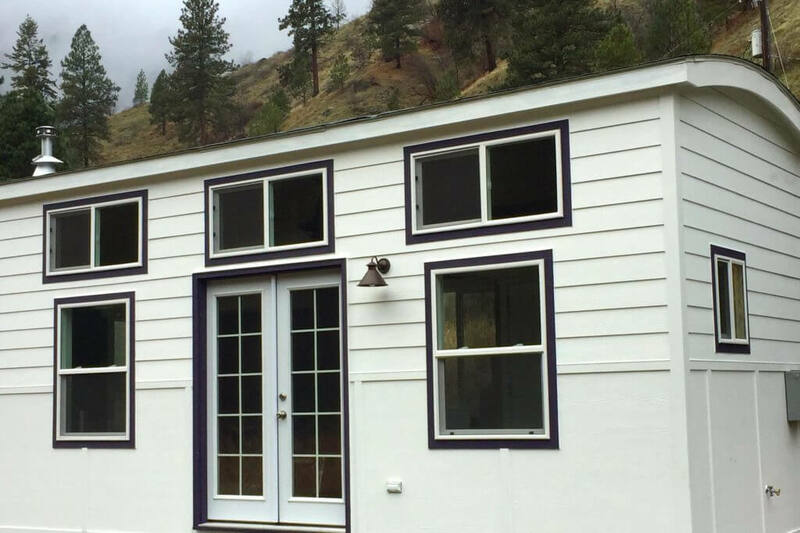 Our tiny houses are designed to provide maximum living space with the feel of a cozy house rather than a travel trailer. 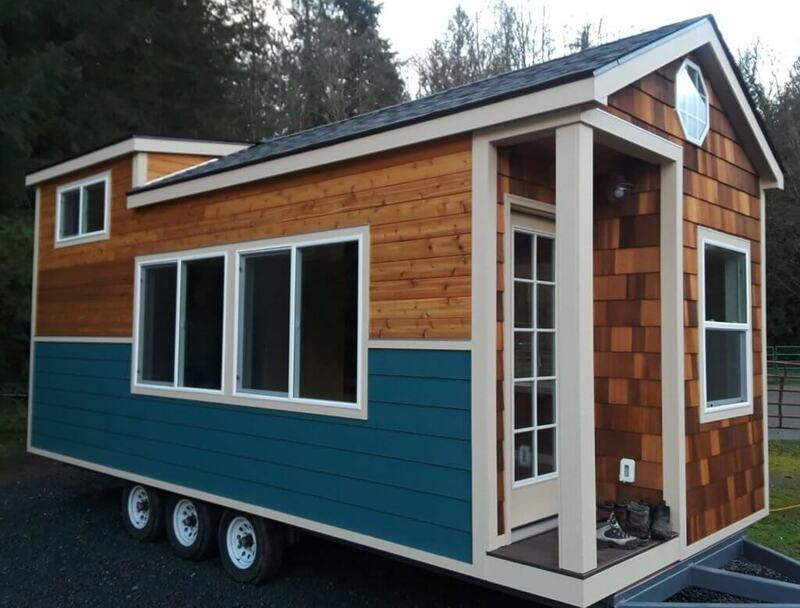 Most of our designs are 9’ 6” wide (8’ 8” wide on the interior), which is a full foot wider than travel trailer tiny houses. You’ll feel the difference the moment you step inside! 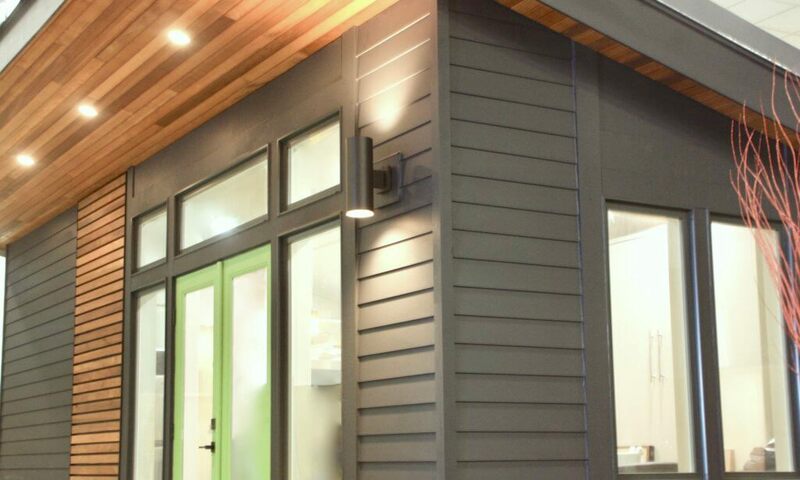 This house packs a BIG presence on a small footprint! Craftsman style blends perfectly with the PNW landscape. Truly a classic – this charming cedar cottage is timeless.